Seven years ago today I said ‘I do’ to a man I can not live without. 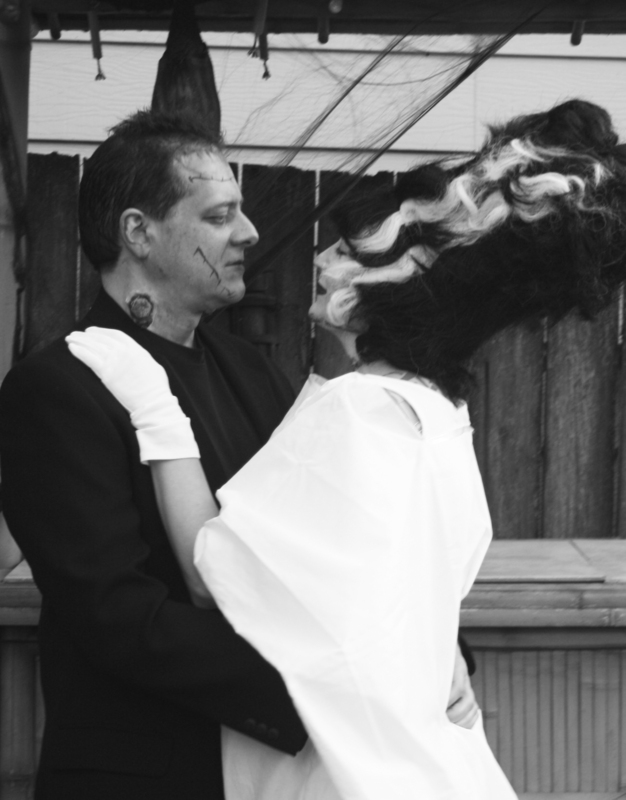 Happy anniversary baby, it doesn’t matter if you’re a man or monster… I’d marry you all over again. awwwwwwwwwwww.. that’s right. how did I forget? Happy Anniversary! Happy, happy anniversary, you two. It is wonderful that you would marry him again. Even considering our crazy family I believe he would marry you again too. We sure like him, he is a big time keeper. I did not get to talk to you guys yesterday but we would love to see you get married all over again. And daddy, we’re planning to at least have a party on the Sternwheeler Rose for our 10 year anniversary.